Would you like to add something special to your wardrobe? 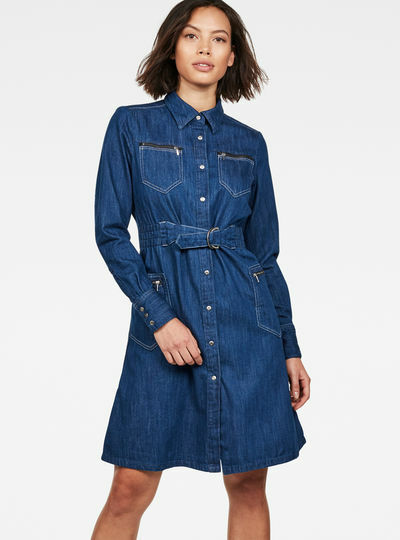 The collection of women’s dresses by G-Star RAW offers crisp looks that optimally express your femininity. Sturdy or chic cool or classy: our range of dresses will make you look your absolute best. G-Star RAW proves that dresses are not made to be worn in festive or formal occasions only. Any occasion in which you really want to feel like a woman is perfect for our range of women’s dresses. Discover all-time classics like the little black dress and unexpected denim looks like the Lynn Gemma tube dress. 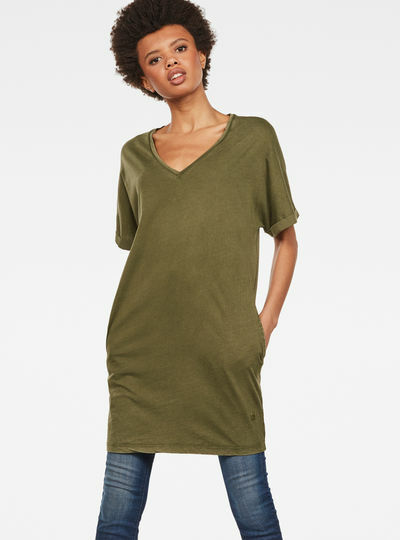 Or choose a more casual dress or long sleeve dress that would even suit an every-day look. A wide array of styles is waiting for you online. 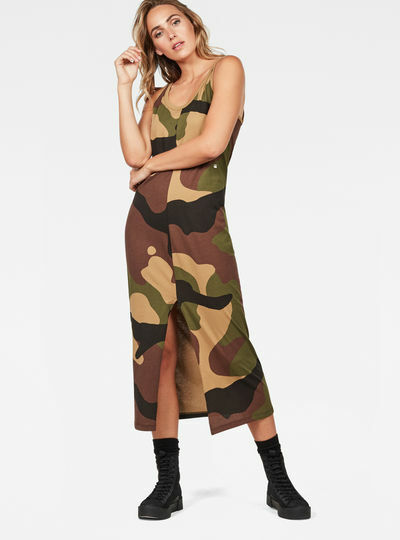 Why would you have to buy separate dresses for a day at work and for a night out? G-Star’s collection of dresses offers you options you can wear both in business-like settings and on specials evenings. No need to change in between. 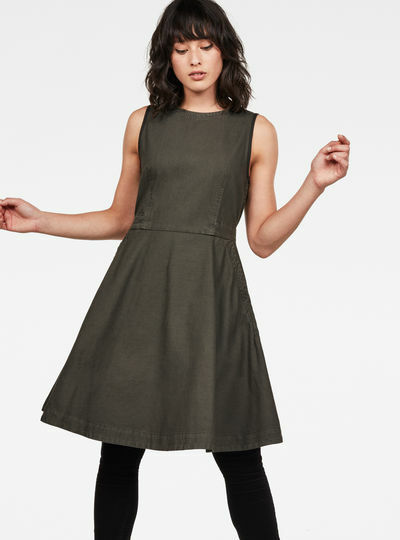 Buy versatile dresses that work well in every occasion and save yourself some time. 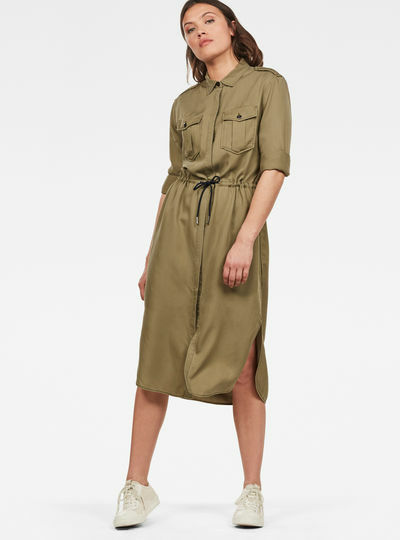 Take a look at our casual dresses pick for example a long sleeve dress and a pair of sneakers to fit your everyday style and match with some special accessories and high heels to switch to your evening look.